The Hockenheimring is a motor racing circuit situated in the Rhine valley near the town of Hockenheim in Baden-Württemberg, Germany, located on Bertha Benz Memorial Route. 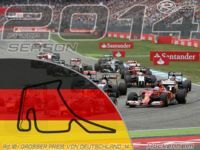 Amongst other motor racing events, it biennially hosts the German Grand Prix, with the most recent being in 2014. The circuit has very little change in elevation. 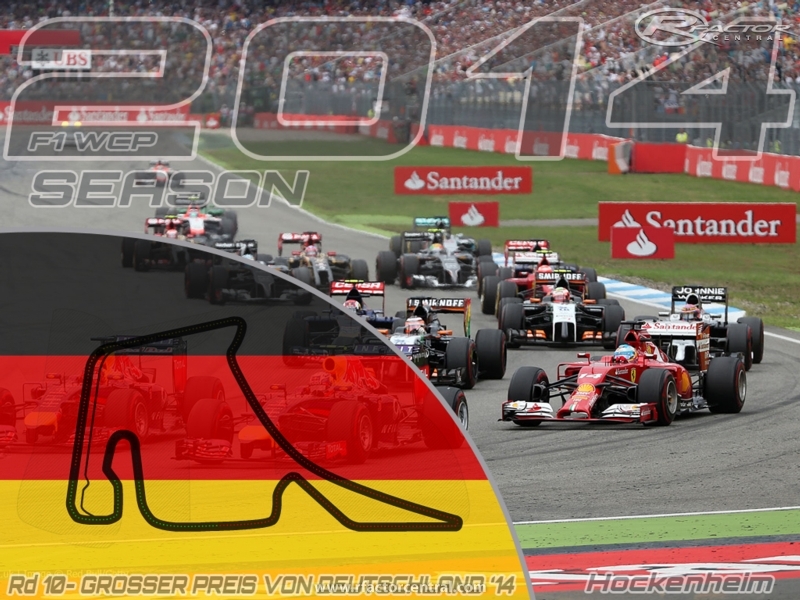 There are currently no setups for Hockenheim 2014. Add a Setup. Well, I think, that the circuit is fine, doesn't have many folders, it is more, just has one folder and it's only main folder (for aught I know). 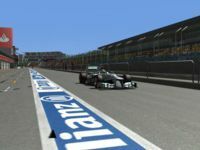 The circuit is 10, I love it. But it has a problem of virtual holes in circuit zones and cars seem to fall. Please fix it , the circuit is excelent. Thank you very much.